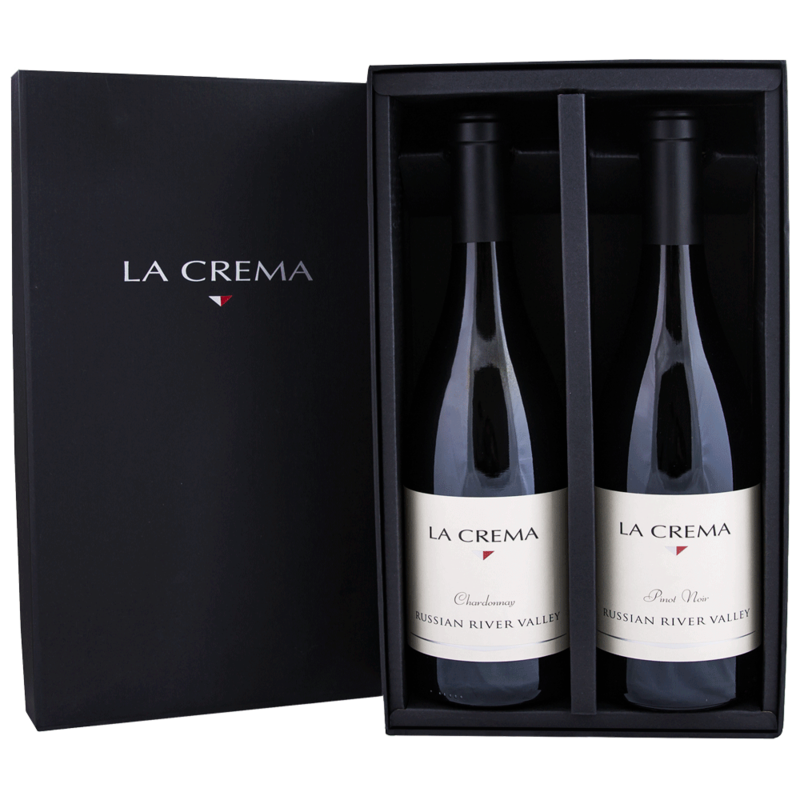 The ultimate gift for true wine connoisseurs. 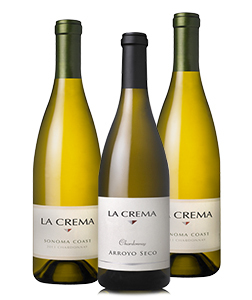 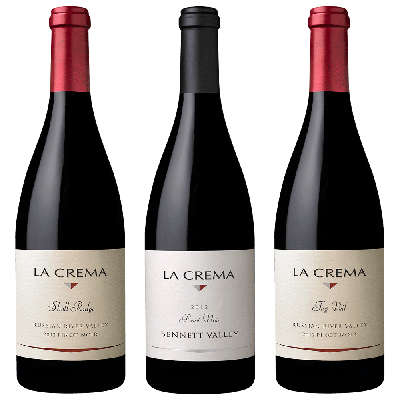 This is a truly unique collection where our Winemaker selects nine of the best, highest quality barrels of the vintage to craft these spectacular wines. 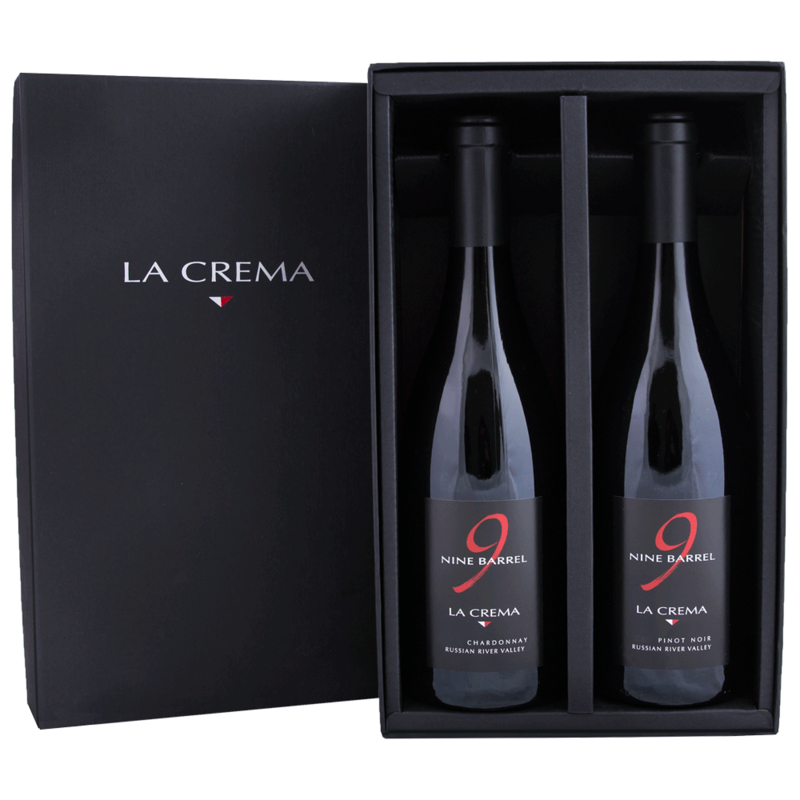 A beautiful pairing of our Nine Barrel Chardonnay and Pinot Noir in an elegant black gift box.